Selah creates opportunities for people to be refreshed and rejuvenated. Often this requires people to intentionally create ‘selah moments’, where you ‘unplug’ from the busyness of life and take a moment to pause and reflect. We also have themed-based retreats, where we have invited specialists in an area of spiritual, emotional or Christian wellness, and have put together retreats for Christians to be refreshed. Restore Balance will offer those living busy, tangled lives a chance to step away for a 5-day retreat. It will help to bring refreshment, balance and nourishment to your soul. Are you trying to juggle all the balls in your life and don’t know how to get things back on track? 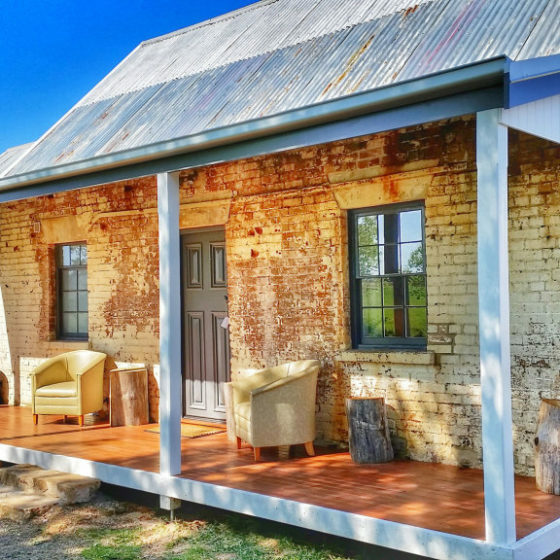 Restore Balance will offer those with busy lives a chance to step away for a 4-day retreat to bring balance and nourish the soul with an opportunity to be refreshed and resourced. Each day there will be intentional time to connect with God through the awe and wonder of nature such as guided walks and other recreational activities or, simply rest. Selah. This will be complemented by some short relaxed sessions as a group and the opportunity for 1-1 with a spiritual director or coach for spiritual input and insight. 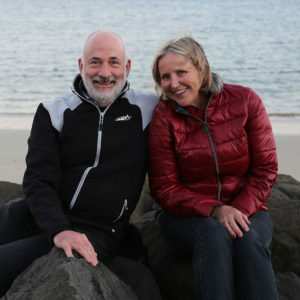 The 5 day/4 night retreat will be hosted and facilitated by two couples, Paul and Rosanne Arnott and Peter and Lynne Grant. 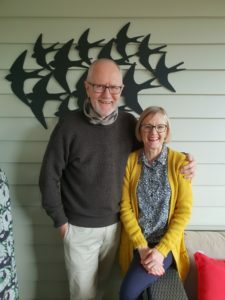 Paul and Rosanne Arnott have been married for 39 years and have been close friends with Peter and Lynne for almost that long. While they were both born in Tasmania they have lived in Melbourne’s eastern suburbs since 2002. They are continually blessed by sharing life with each other and their 3 beautiful daughters Alice, Libbie and Catherine. They enjoy walking, reading, movies and travel. Rosanne is a Spiritual Director with Wellspring and for the past 12 years has been helping train others in the ministry. She finds great joy in journeying alongside others as they give expression to their own unique story. She loves being at home and enjoys sharing her home with others. Rosanne feels nurtured when she takes time to reflect, pray, read, walk or be a bit creative. She is drawn to contemplative spirituality because it helps her to be more real, honest and present to the sacred in all of life. Paul is the Executive Director of CMA’s Q4Connection, a Kids Hope mentor and a Victorian Council of Churches Emergency Ministries chaplain. He has a degree in Theology, a CertIV in Christian Leadership Coaching and coaches a number of people. He has written two books and enjoys swimming, walking and the very occasional game of badly played golf. Peter and Lynne Grant have been married for 43 years. Together they have three adult children and nine grandchildren, all living in Tasmania. As you can imagine their home in Hobart is not always tranquil! Tasmania has been their home for 38 years and together they have explored some of its wild places, with its beauty and quiet. Lynne is a Teacher and Spiritual Mentor, who loves walking, reading, sewing, travel and family shenanigans. She enjoys hospitality, with good food and wine, and more recently practising spiritual hospitality to those wanting to go deeper with God. She loves music, dance, art, the colour red and Khachaturian. She’s an investor in people, particularly grandkids – but promises no photos!